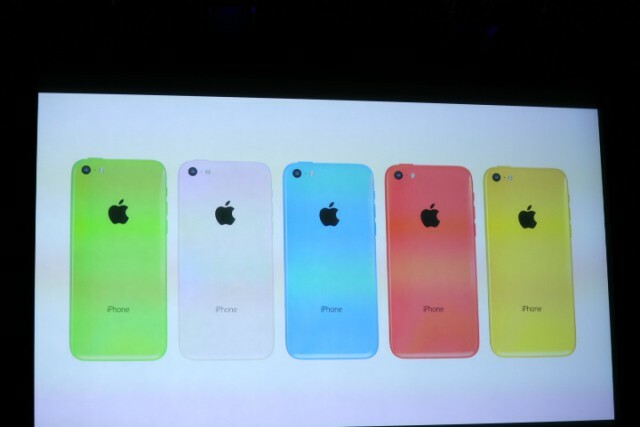 Apple has also unveiled the iPhone 5C in a media event at its Town Hall Campus. The iPhone 5C is finally available in the market as the low-cost variant of iPhone line up in the industry. It is coming with numerous awesome features that will allow it to rule other low-cost smartphones available already in the market. The iPhone 5C is featuring a latest-gen processor and powerful camera upgrade to provide all kind of premium features on a low-cost device. 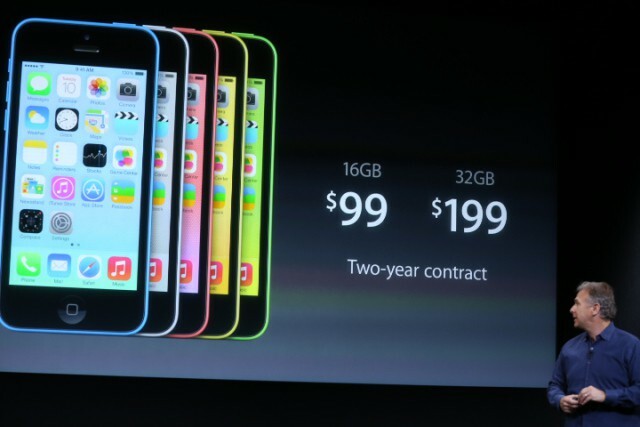 iPhone 5C is available in the market for pre-orders, and it is available in different colors to public. Apple is targeting the Asia market with low-cost iPhone 5C device. There are thousands of people that are waiting for the iPhone 5C to reach the market shelf later this year. The iPhone 5C device is powered with an iOS 7 final version. 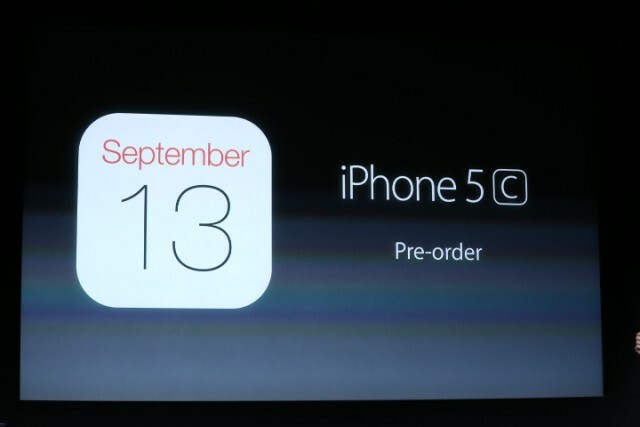 It will be providing same user-interface as it is available on iPhone 5S to high-end users. Apple has unwrapped the iPhone 5C specifications and all other details in front of media this morning. 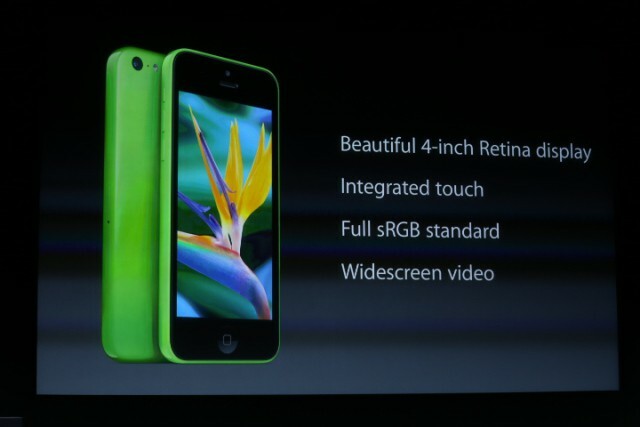 The iPhone 5C is carrying a bigger screen of 4-inch Retina Display, with in-cell integrated touch. It also provides the widescreen to watch videos to users. 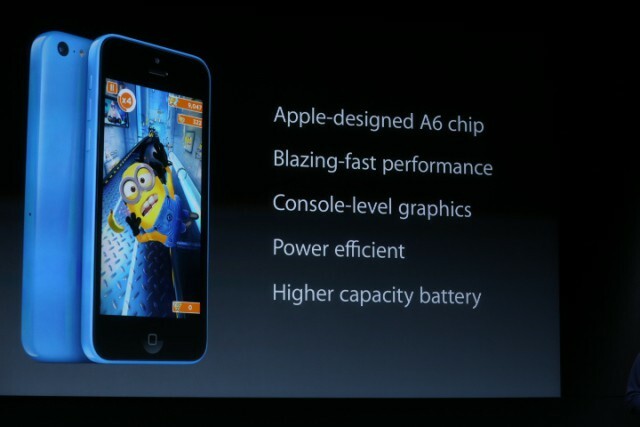 The iPhone 5C is powered with A6 Custom Chip by Apple, and will be running on the latest iOS 7. Apple has announced that iOS 7 will be released by September 18th. The new iPhone 5C specification reveals that device is featuring blazing-fast performance than any other available device, and furthermore it provides console level graphics to users on a 4-inch Retina Display. The low-cost iPhone 5C is battery efficient and tries its best to provide more and more battery backup to users around the world. Apple has targeted the lower class with iPhone 5C in Asian markets. 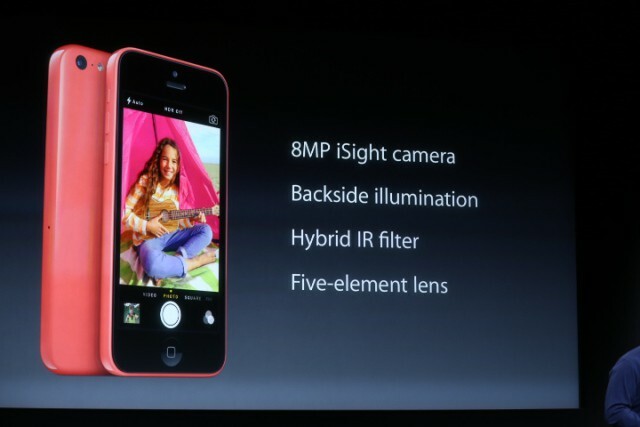 The iPhone 5C is also carrying an 8-Megapixel camera with lots of stuff in it. 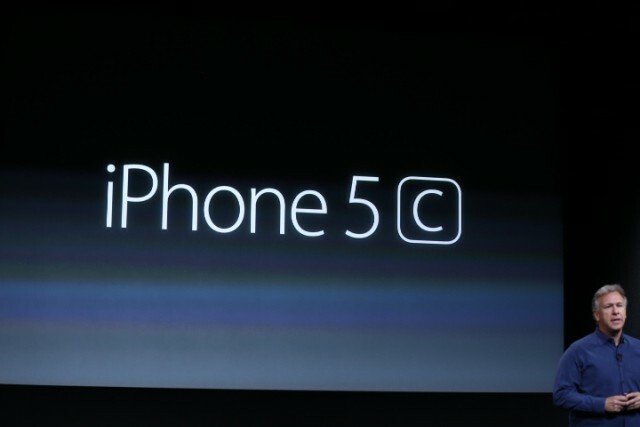 But the iPhone 5C camera will be similar to iPhone 5 camera that is already available in the world. The new iSight camera is now featuring backside illumination, Hybrid IR filter, and much more to provide awesome experience. Apple has yet to announce any thing about the availability of iPhone 5C in the market. We will keep you updated with more details.